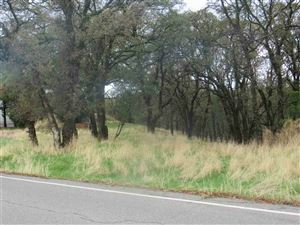 Wilcox/Adobe Rd, located east from I5 and famous for William B. Ide Adobe State Park proximity. 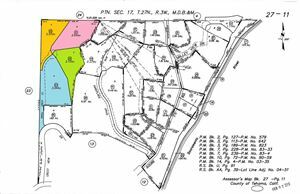 This area offers affordable country estate type homes with Oak trees and rolling hill landscape. Look for deer and wild turkeys meandering through the yards. Quiet country living with many homes providing gorgeous sunset views. Wilcox Oaks Golf Club is at the end of the road and has a full 18 hole course, Private Club Membership, restaurant, Golf Shop, and pool. Surrey Village is near and dear to me personally, having lived a top a private hill with gorgeous Sacramento River Views and daily visits from the deer and wild turkey. This established neighborhood is tucked off the Wilcox neighboring area and most of the homes range in square footage of 2200 plus. Almost all the homes offer some views and a lucky few possess the coveted Sacramento River as a backyard. At night the stars were in full view and the moon would glow off the River. A magnificent Tudor style home in Surrey Village. One of our own featured Surrey Village real estate listings.